Hats made of beaver pelts became so fashionable in Europe 1550-1850 they created the profitable enterprise that led to the development of the American mountain man. The Rocky Mountain Fur Company, originally known as Ashley’s Hundred, was organized in St. Louis, Missouri in 1822 by William Henry Ashley and Andrew Henry. Among the original employees were Kit Carson, Jim Bridger and Jedediah Smith. 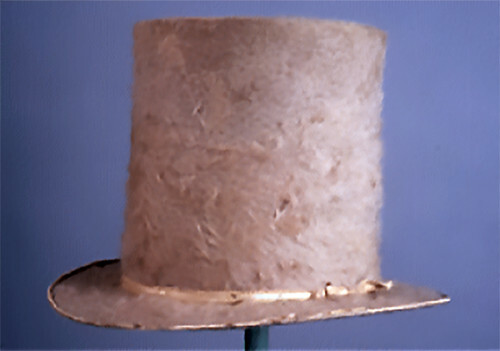 The popularity of the beaver hat declined in the early/mid-19th century as silk hats became the latest trend. Learn more about the history of the Rocky Mountain Fur Company and the part it played in Wyoming history.